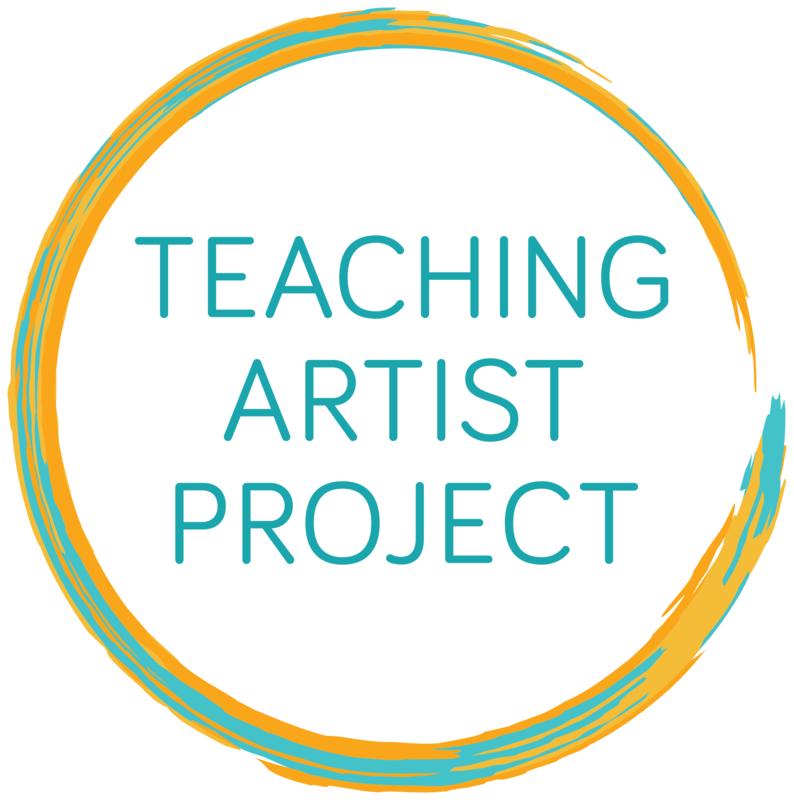 Join us for the 2018 Arts in Education Job Fair presented by the Community-Word Project, New York City Arts in Education Roundtable, and the Borough of Manhattan Community College. 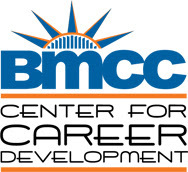 *The Job Fair is open only to BMCC Students for the first hour of the event (5:30-6:30pm). 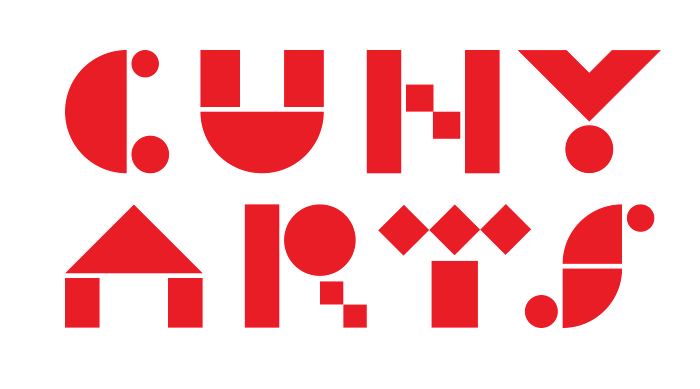 This May, numerous arts education and cultural organizations from across NYC will come together to engage arts administrators, teaching artists, interns, and students looking to break into the arts in education field. Interested individuals will have the opportunity to learn about organizations and speak with their representatives at fair tables. Attire: Business casual. Please direct any questions to tap@communitywordproject.org.